Rage Against the Brexit Machine ? Check out the latest Book book which provides support for people wanting a Better Britain in a Better Europe for a Better World … Check the Menu at the Top of the page - New Book... Get your copy quick! 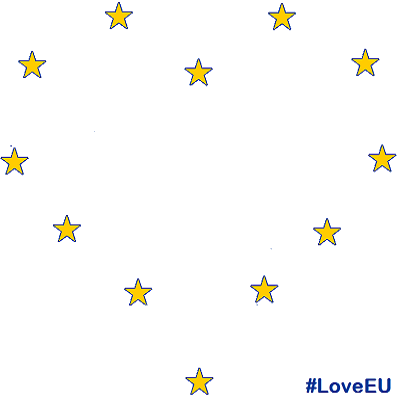 Idea by a brilliant UK MEP - Molly Scott Cato - #LoveEU get it trending! At the same time, support three of those who has been quietly highlighting the Great Things about the EU we Love - so please follow and support them all! And of course the FB Help Stop Brexit page has been around since the beginning.